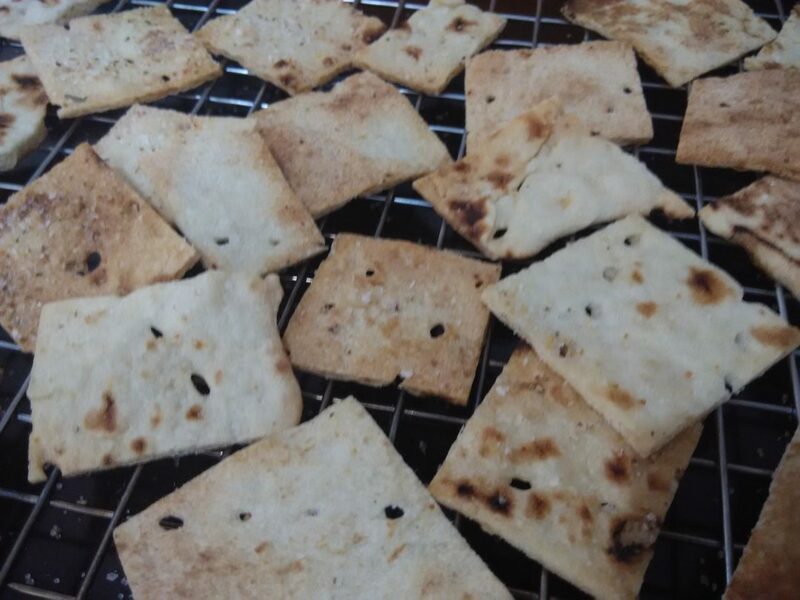 I have started making baked Naan Chips, sprinkled with garlic salt and Old Bay Seasoning. They are so super crispy and tasty that even my “discerning” kids love them! The best part (besides no MSG) is that our constant consumption of Naan benefits our refugee friends here in Indonesia. It is one of the very practical ways that we can help. As I sit here to blog, crunching on these chips, I begin to think more deeply about bread. 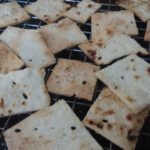 This type of flatbread goes by many names such as Roti, Chepati, Pita, Lavash, Matzah, Tortilla, and the list goes on. It is a daily staple the world over – ingrained, if you will, into the fabric of every culture. Is it any wonder, then, that during Jesus’ ministry on earth, he identifies himself as the “Bread of Life?” John 6:32-33 Jesus then said to them, “Truly, truly, I say to you, it was not Moses who gave you the bread from heaven, but my Father gives you the true bread from heaven. 33 For the bread of God is he who comes down from heaven and gives life to the world.” If a meager piece of bread has the ability to satisfy our hunger, imagine how much more, Jesus – the True Bread from Heaven, has the power to meet our every need and satisfy our every longing from today and forever! 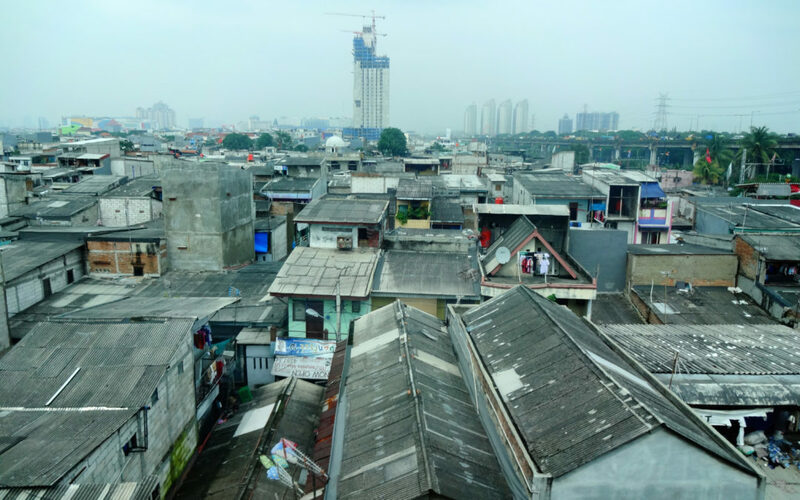 We are thrilled to introduce our new ministry locations, Hope House in North Jakarta and Providence Place in West Jakarta! In just the past two months, God has graciously made a way for Providence Anglican Church to participate in the renting, refurbishing, and running of two ministry houses. It is a big responsibility, but we believe that God also has a big plan to use these for His glory in Indonesia. We finally have a place to partner with like-minded ministries such as a daycare for underserved children and a school for the differently-abled. We will also offer language and vocational training for refugees, community outreach, and evangelism groups, as well as Sunday “Kingdom Classes.” We hope the following pictures give you a sense of the love and hard work our team has put into the transformation of these spaces. 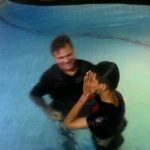 This is an exciting time for our ministry, but we are not doing this on our own! The name of our mission organization, Society of Anglican Missionaries and Senders, speaks volumes. Missionaries cannot go without senders – partners who share the vision and value the call. Our call is to be His hands and feet in the capital city of the world’s largest Muslim nation! We are incredibly humbled by and grateful for the outpouring of gifts and spiritual care from our family and friends. As we follow where God leads, we have two immediate needs. Firstly, we need prayer for protection, provision, wisdom, and mercy. We hope that everyone we know and every church that is connected with us will pray for us on a regular basis. Secondly, we need an abundance of senders. 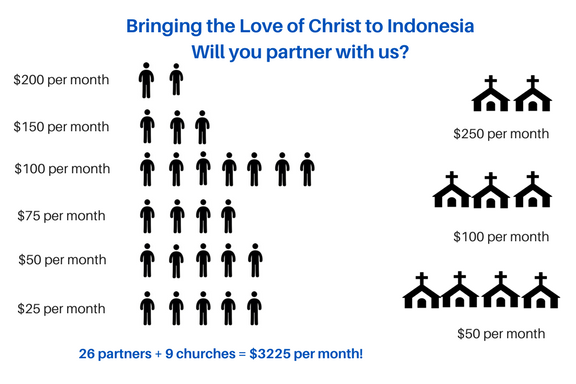 In order to stay long term on the mission field in Jakarta with our family of six, we need to raise $4,500 in monthly support. We know you are thinking it will take a miracle and it will… but that is the beauty of it. God gets all the glory as we watch Him do what only He can! In fact, generous partners have already committed to 25% of our total support! If you like visuals, check this out! Q: What Is The Best Way to Celebrate Christ’s Birth? A: With a New Birth! It is with joyful hearts that we welcome Candra into the family of believers! 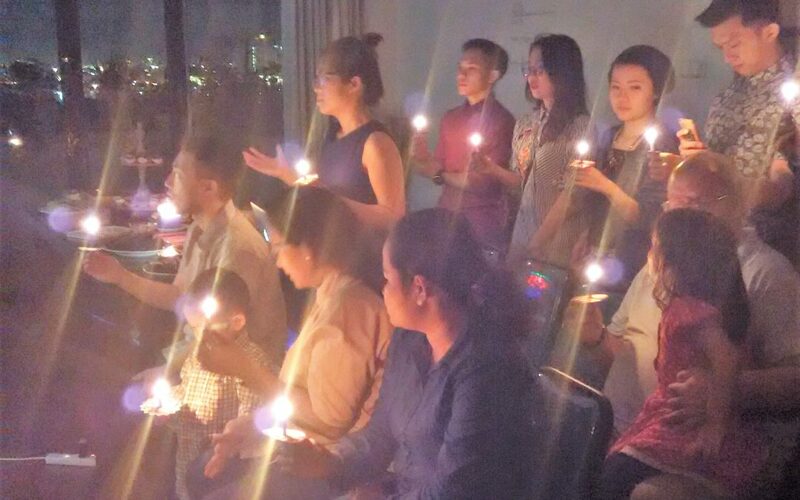 The baptism and Christmas Eve Carols and Candles Service made for a memorable night, with 79 people gathering in our apartment to worship. I can’t think of a better way to celebrate! 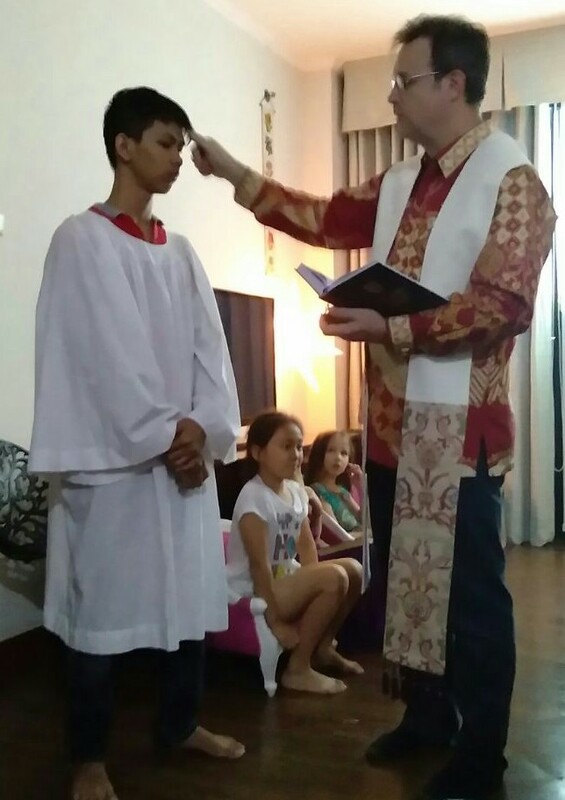 Will you pray with us for Candra as he begins an internship for the next six months, training and then assisting in the work of providing rehabilitation services to special needs children. 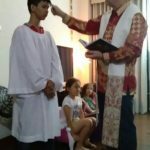 We are already seeing God at work in this young man’s life, providing opportunities for him to develop his gifts and abilities in order to be a blessing to others. I am not quite ready to move on from the Thanksgiving holiday yet! There is too much to be thankful for. 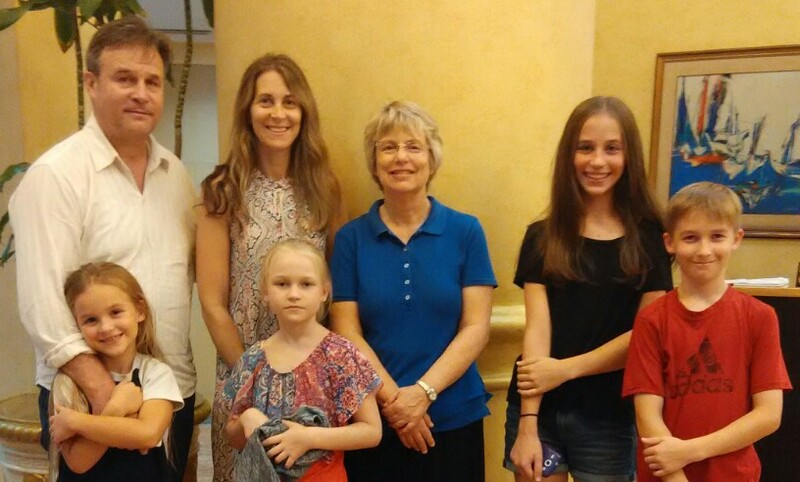 I am grateful that Denise from SAMS made her way to Jakarta last month to visit our family. Living half way around the world from “home”, a familiar face and encouraging words are very precious indeed. I was happy to introduce her to Hope Special Needs School, an institution very near and dear to my heart. Ibu Lingkan, the school’s founder, asks, “Who will tell them God loves them, if we don’t do it?” I am so thankful for her servant’s heart. Please watch this short clip of the children singing at their Thanksgiving Service and be inspired to carry on this holiday season with an attitude of gratitude! Have you ever heard your grandparents tell you, “Back in my day, we used to walk to school five miles each way in the dead of winter with no shoes?” Of course, the exaggerated story was to inspire you to count your blessings. Allow us to inspire you with a non-embellished tale of our refugees from Afghanistan. 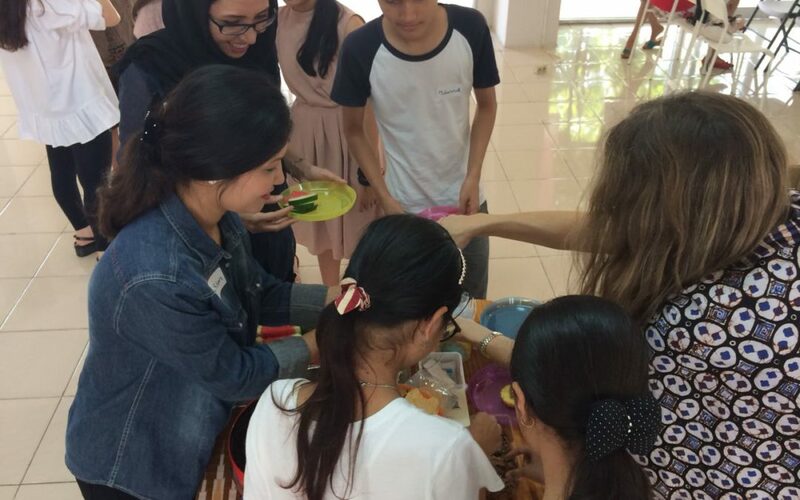 Desperate to find a church where they can freely worship, this ever resilient group, travels by car from the mountains outside of Jakarta to Providence Anglican Church every Sunday. The trip takes almost three hours each way! Can you imagine how hungry for the Word and Christian fellowship they must be to go that distance? Can you imagine how physically hungry they must get during the long day away from home? We strive each week to make sure that we fill them with good food to eat and a meal to take for the road, but more importantly, God is sustaining them with his Word and satisfying them spiritually around the table of Holy Communion. God’s family from many countries at the banqueting table. His banner over us is love!